Woodland Nippers group is for under 6's along with their parents, relatives or guardians to learn about nature in a fun filled environment. Please ensure suitable outdoor clothing is worn. 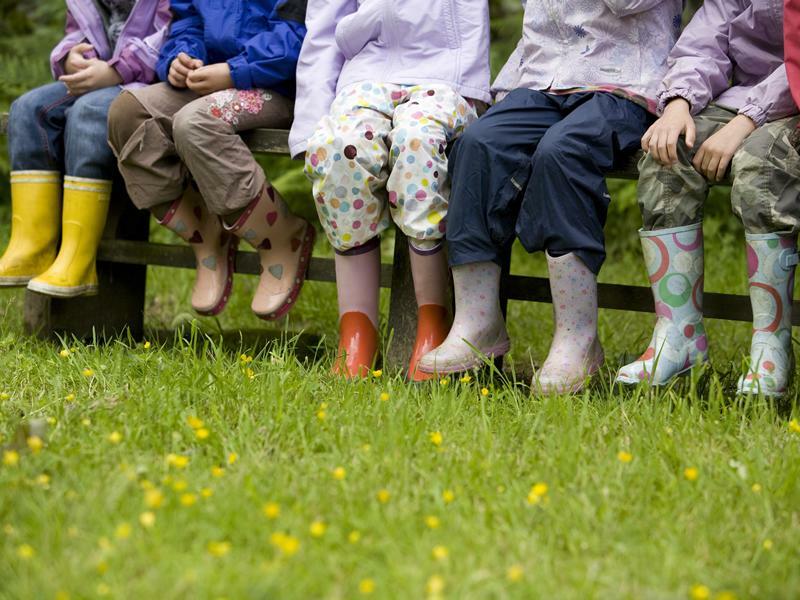 While we take every opportunity to ensure the details for Woodland Nippers are accurate, we always advise that you contact the event organiser before setting out for the event to avoid disapointment.